I love to fly the American Flag for special occasions. It is very satisfying to demonstrate our patriotic characteristic. 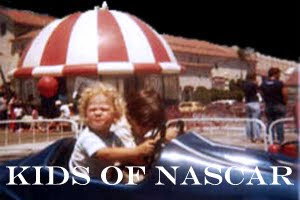 However, it is a real hassle to maintain a regular flag pole. The “h” bracket spike slides so easily into my lawn that I can do it myself. 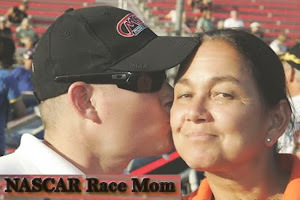 I love that this flag stand also works for my special occasion flags. I also really appreciate the three year warranty. 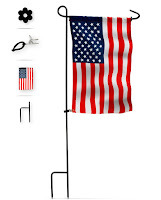 Need a weatherproof & windproof two-sided American flag & sturdy stand? • COMPLETE SET - Get a beautiful two-sided American flag and a 32-inch tall, sturdy wrought iron garden stake. • CLASSIC DESIGN - With the iconic flag removable, the stand has an "h" bracket spike for strength. 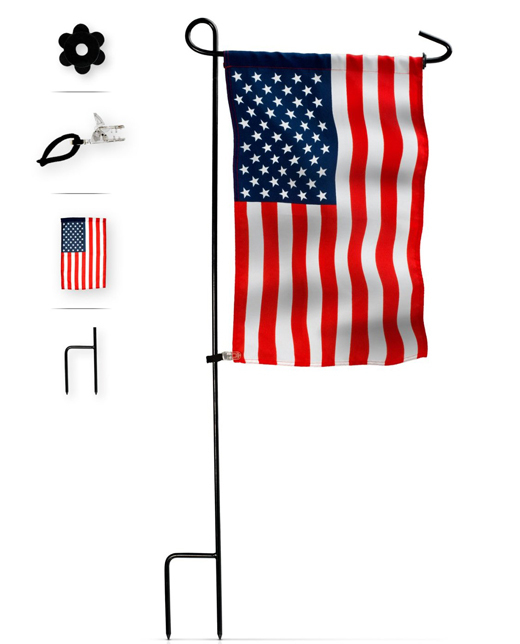 • SPECIAL FEATURES - Rubber stopper & anti-wind clip keep flags steady on the stand even when windy. 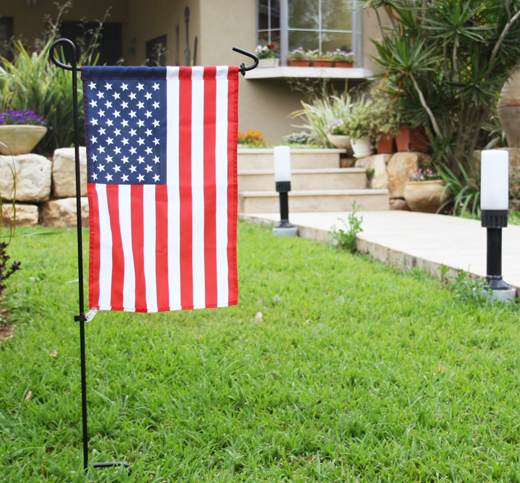 • HIGH-QUALITY MATERIAL - Unfadeable polyester flag & 8mm black wrought iron with a coated finish. • 3 YEAR WARRANTY - If not completely satisfied, please contact us to rectify the issue immediately.